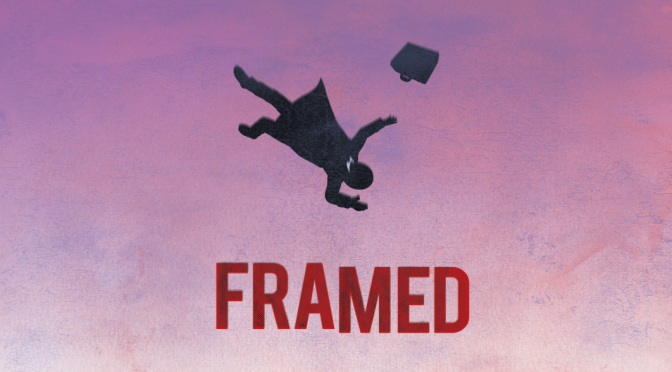 Today iam8bit listed preorders for Adrian Moore’s soundtrack to Loveshack’s mobile puzzle game, Framed. 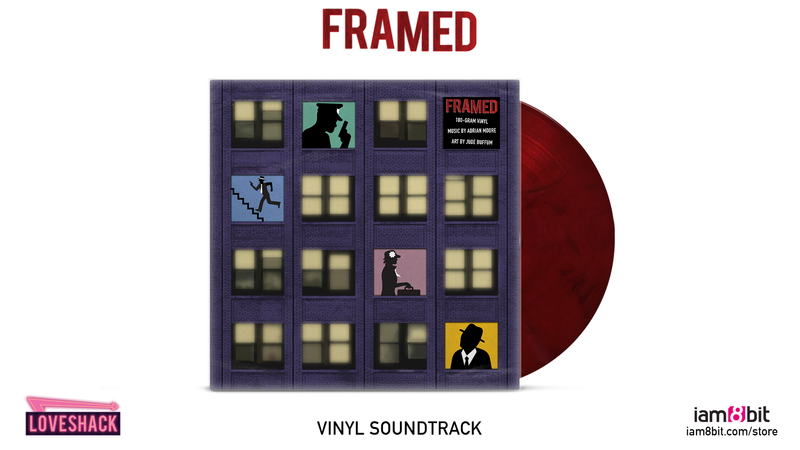 The jazz noir themed soundtrack will be released on 180g blood red vinyl with black swirls. The album art is die cut and allows you to change the scenes in the windows on the cover. The artwork is done by Jude Buffum. The album has been mastered for vinyl by Sterling Sound and comes with a digital download code for the soundtrack. It will set you back $28 and is scheduled to release in late September 2016 and can be preordered now via iam8bit’s US store here and their UK/EU store here.